Jack is a graduate of Penn State University, with a degree in Insurance and Real Estate, and has been licensed for 47 years. He is a General Certified Appraiser and General Accredited Appraiser. 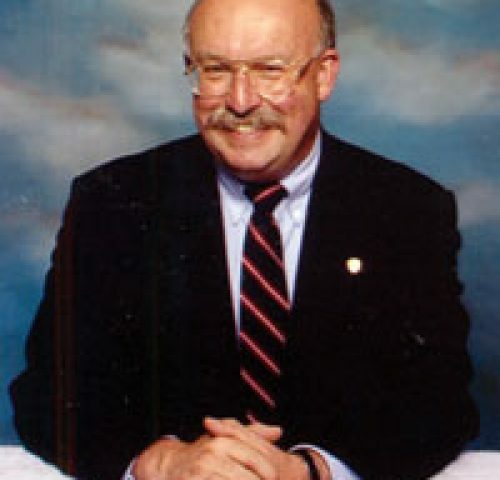 Jack was a past President of the Allegheny Highland Association of Realtors and Pennsylvania Association of Realtors. He was the past Chair and Director of the Pennsylvania Economy League. Jack was the past Director for Mercy Hospital, and Penn’s Woods Council of Boy Scouts of America. He is also a member of AMBUCS and a life member of the Lakemont Volunteer Fire Company. Jack has been named Realtor of the Year by the Allegheny Highland Association of Realtors and Pennsylvania Association of Realtors. He has also received the Pennsylvania Realtors Lifetime Achievement Award and Realtor Emeritus.